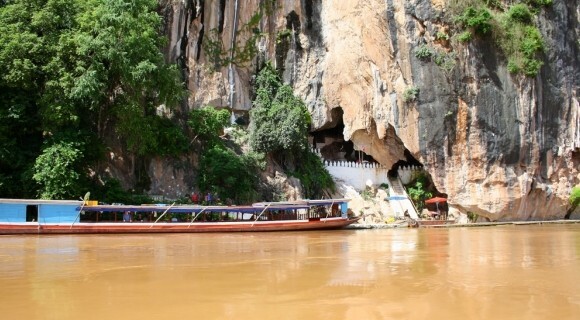 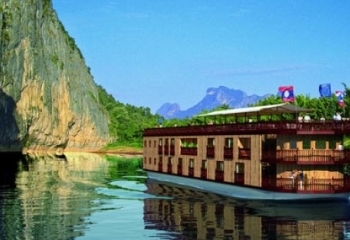 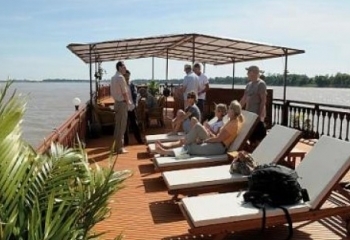 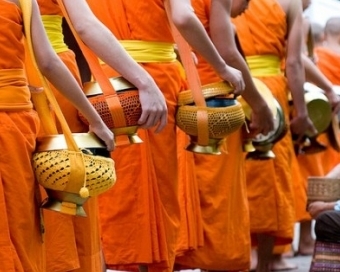 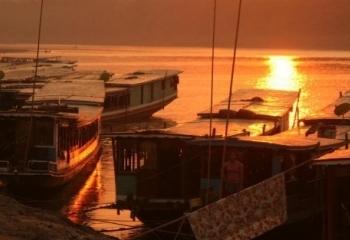 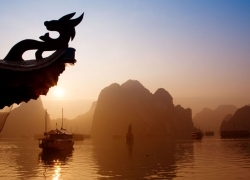 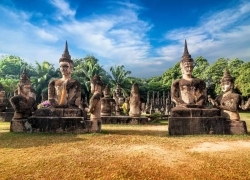 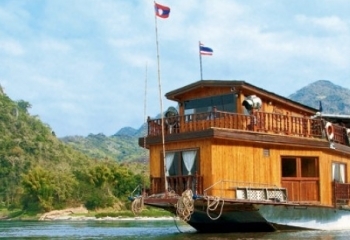 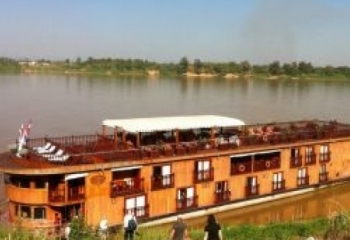 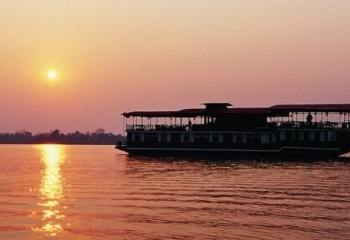 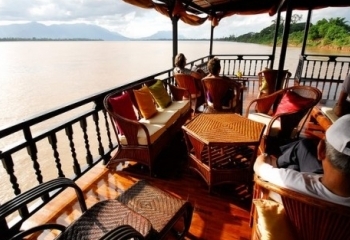 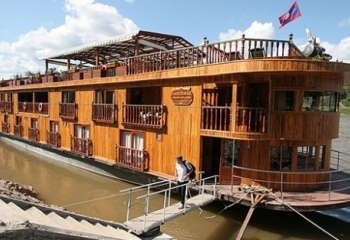 With the Laos Cruise Tours, we create the chance for you to explore the land of exotic charm as well as the beauty of the Mekong River in comfortable style luxurious cruise vessel and get insight into traditional way of life. 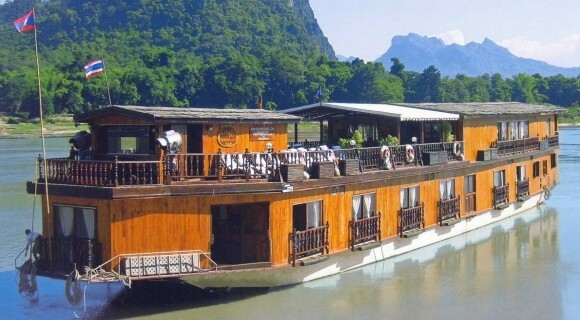 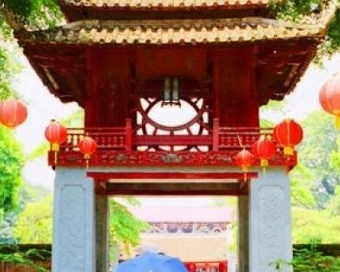 Embark on the cruise ship, you will start the most comfortable and exclusive way to not explore the mix of natural, historical and cultural tastes as well as soak up the picturesque passing by along the river and rural villages & floating markets. 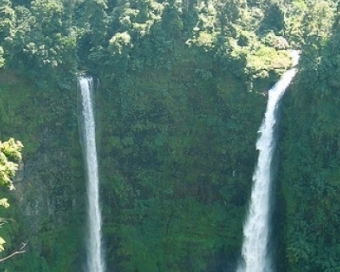 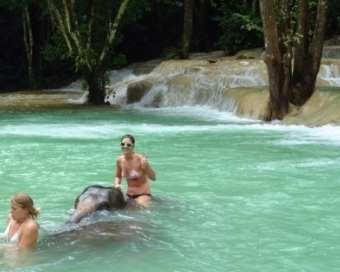 Call us right now to have further information for your adventure.